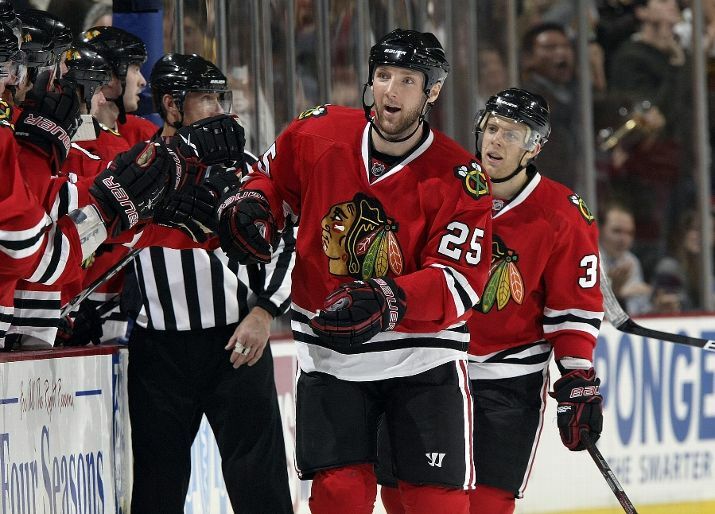 Cam Barker Gone: Blackhawks Make a Trade! The Cam Barker Era is OVER! The Blackhawks traded Barker to Minnesota for defenseman Kim Johnsson and the Wild’s top pick in the 2009 draft, Nick Leddy. “While many view Leddy as an offensive defenseman, he could potentially blossom into more of a two-way defenseman. His play is equally strong at both ends of the ice. Leddy combines superb offensive prowess with conscientious and responsible defensive zone play. He does an excellent job of taking away time and space from the opposition, and can also create it for both himself and his teammates. One attribute that makes it all possible is his outstanding skating ability. Leddy is an agile skater with good speed and smoothness in his strides. 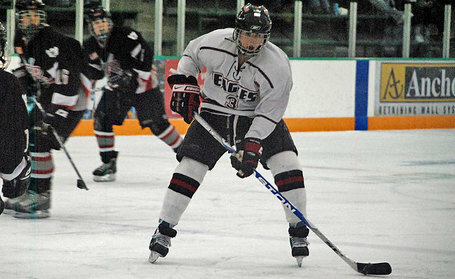 This can particularly be seen in his transitioning and rushes up the ice. This past summer, Leddy added 15 pounds to his 5’11 frame. The result has enhanced his game tremendously, especially on the physical side. Leddy will turn 19 on March 20. Johnsson, 33, is an unrestricted free agent this summer, clearing cap space for the Hawks. In 52 games this year, Johnsson was leading the Wild in ice time at 23:46 per game. He has scored 14 points (6 G, 8 A) and is +3 for the season. The Hawks finally unloading Barker, who has disappointed throughout this year, allows the team to slide a veteran, minutes-eating blue liner into his slot on the third defensive group for the rest of this season. Barker had 14 points (4 G, 10 A) and was +7 for the Hawks this year, averaging just 13:06 on ice this season. Barker has two years left on the contract extension he received before this season with a cap number over $3 million. Update: From Stan Bowman when he met the media. Re: Johnsson: “He’s been in the playoffs, he’s been in the Olympics… he’s been in high-pressure situations before.” Johnsson played for Sweden in the 2002 Olympics. Cristobal just wet himself. Thanks for the analysis, Tab. Amazing, looking back at this, just HOW big of a move this was. Great example of adding when subtracting. 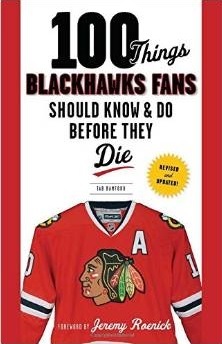 Under the old Wirtz and Pulford Barker would have gotten a long term contract. ← Antti Niemi Now Number One in Chicago?